The final instalment of the Best Selling fat loss series, Strength Training For Fat Loss! 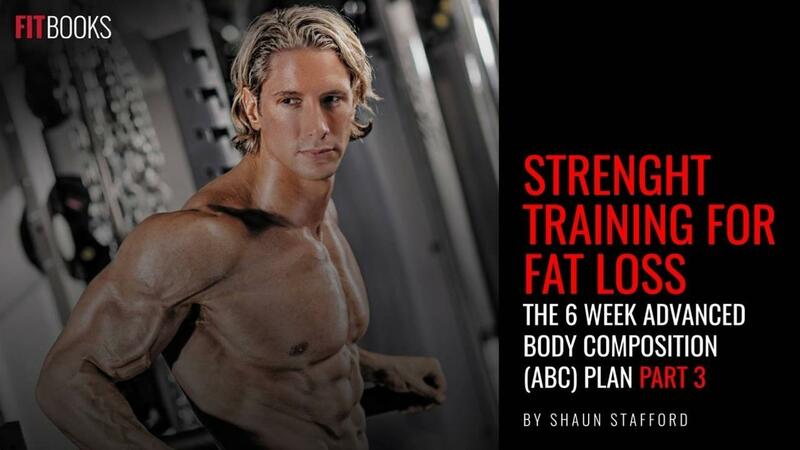 This final 6-week plan introduces you to “Mechanical Drop Sets” and “Carb Cycling” as the combination to drive home your fat loss goals… The perfect finale to torch the last bits of body-fat and leave you lean, fit and ready to take on anything! Download this final instalment NOW!